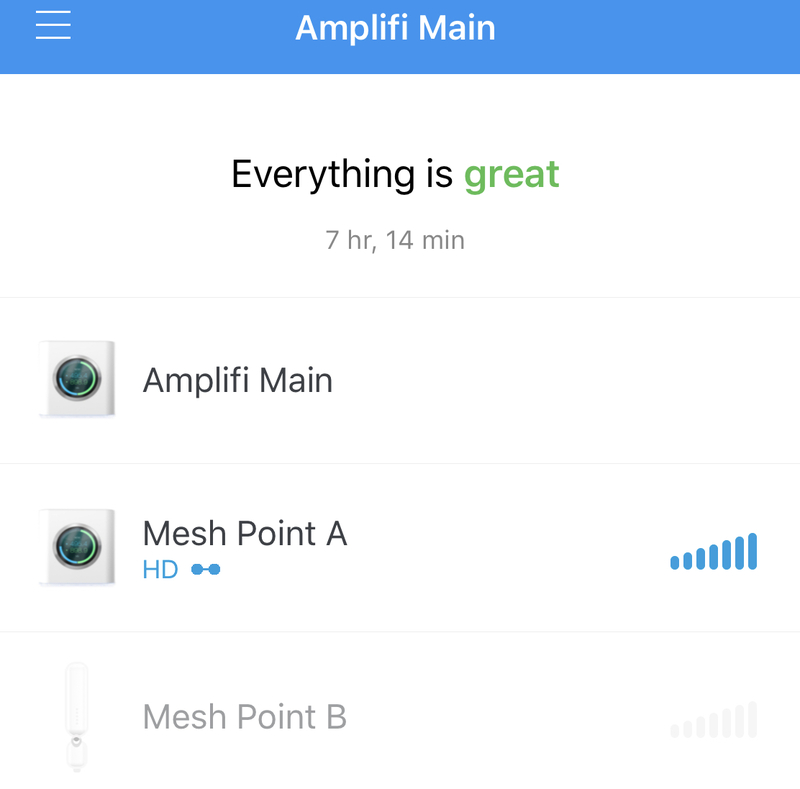 Two Dots in amplifi app? Anyone knows what these two dots next to my router means? Should they be 2 or more?